Happy World WiFi Day from Fon & COSMOTE! Celebrate World WiFi Day with free WiFi access in Greece! In honor of the holiday, Fon and COSMOTE will be providing free WiFi access from 20th June – 26th June 2016 all across Greece with the promo code “FreeWifiDay“. Once the code has been redeemed, you do not need to enter it in again. You will, however, need to login again every time you connect to a new hotspot. Keep in mind, the code is only valid in Greece.  Fon and participating partners will also be granting free WiFi access for a limited time to thousands of hotspots in 5 other countries. More details can be found in our Blog post. And that’s it! Free WiFi. So go ahead – spend hours streaming music, watching videos, browsing the net, whatever you desire… it’s on us! Tell us: How will you use your free WiFi? Where will you be logging on from? Let us know on Twitter, Facebook, or LinkedIn – we’d love to hear from you!